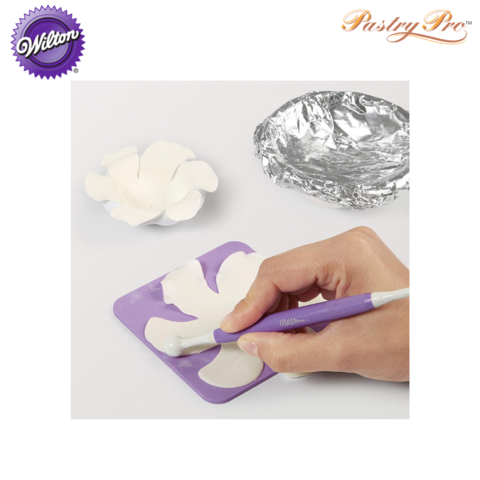 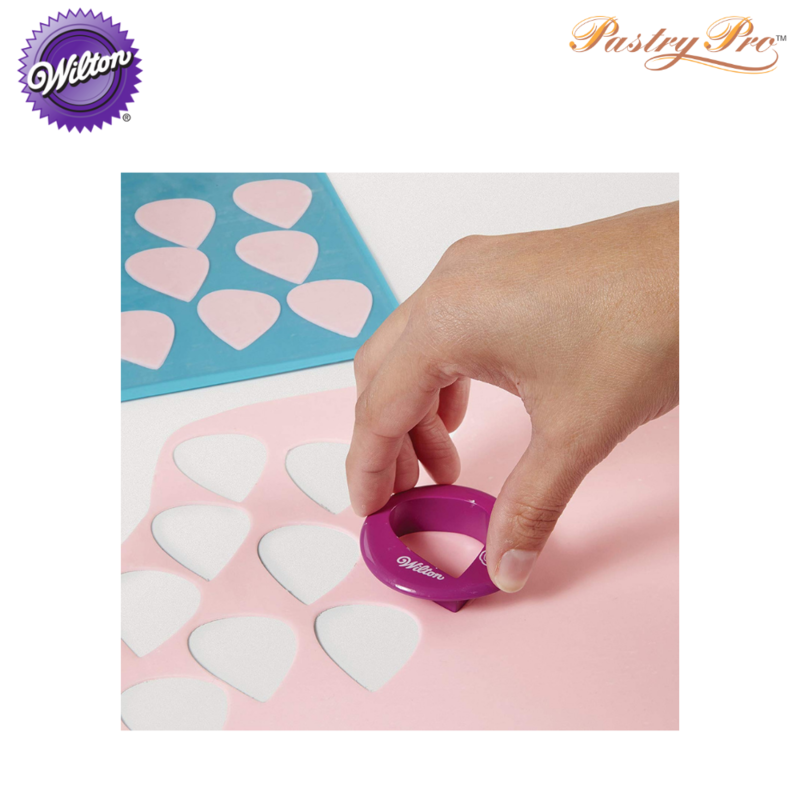 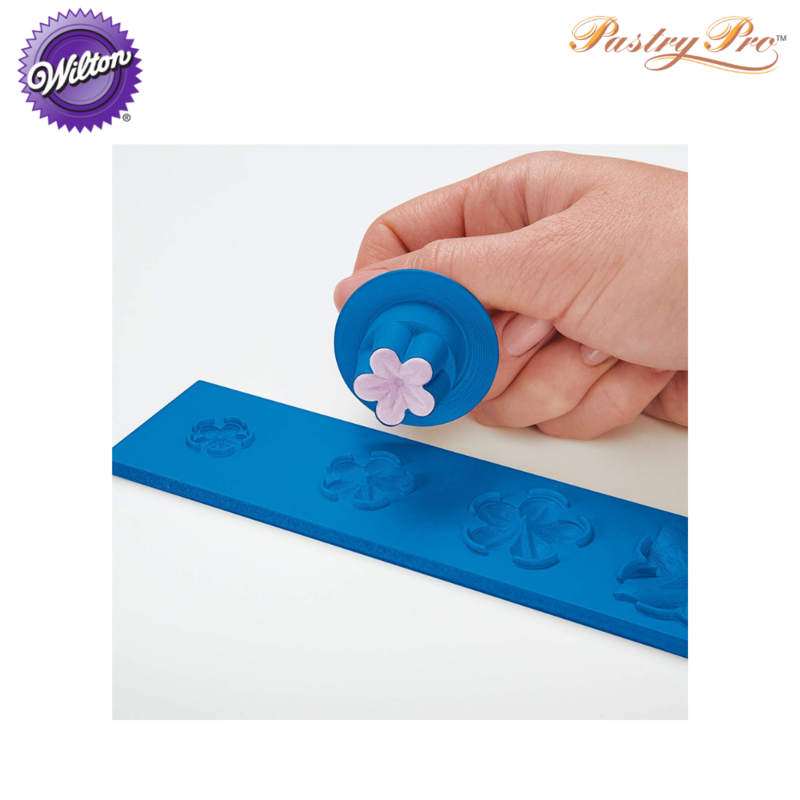 This cutter set is used to cut gum paste to make very realistic gum paste flowers for decorating your cakes or other dessert creations. 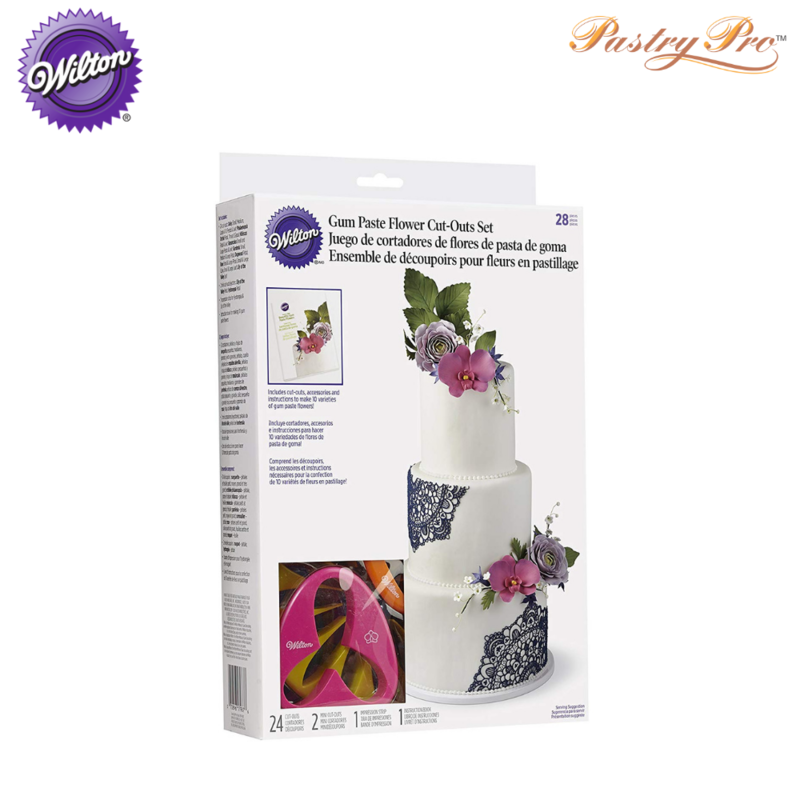 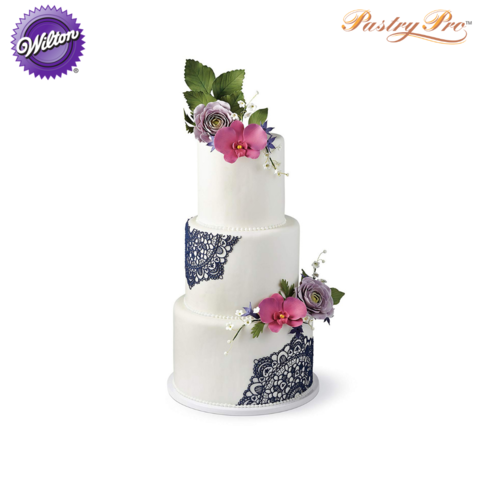 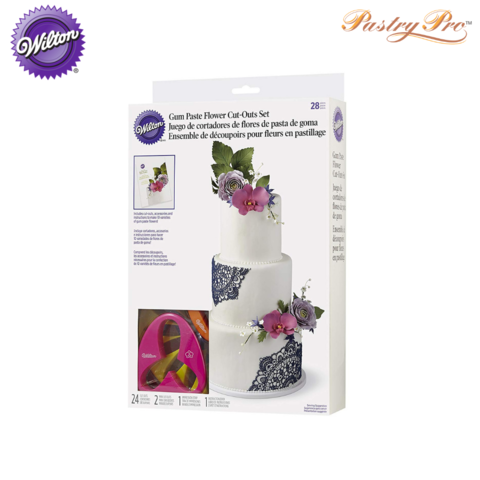 This variety set lets you created up to 10 different types of gum paste flowers such as calla lilies and hydrangea. 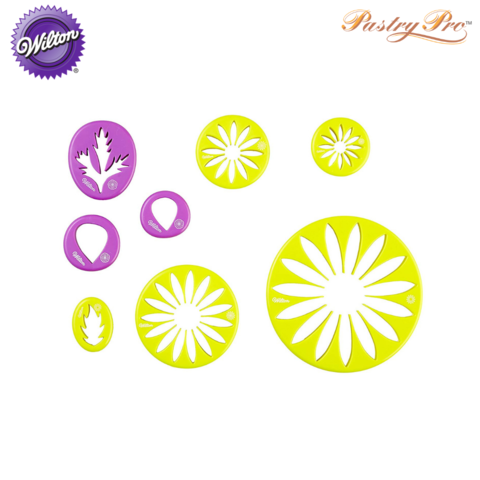 The set makes not only the petals but the leaves too. 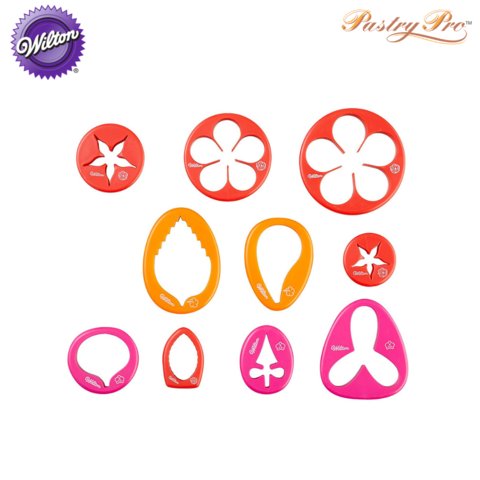 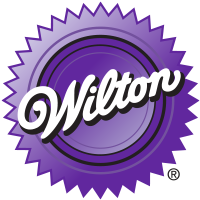 And, it is designed to give you the most precise cuts and shape and texture. 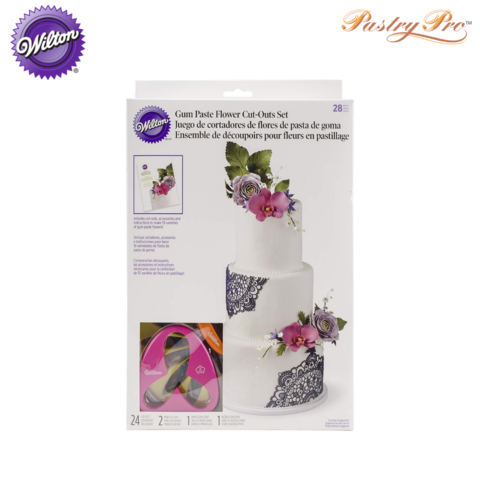 It comes complete with an instruction book to help you create these flowers and leaves that looks close to the actual flowers and leaves. 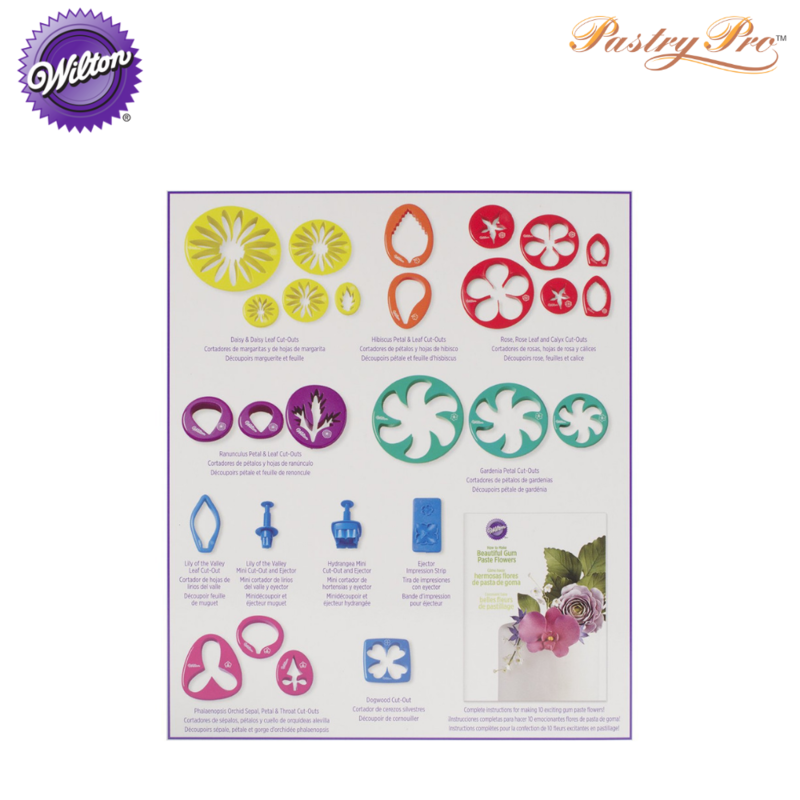 angea shapes imprinted with beautiful texture on both sides and a complete instruction book to help you create results that rival nature. 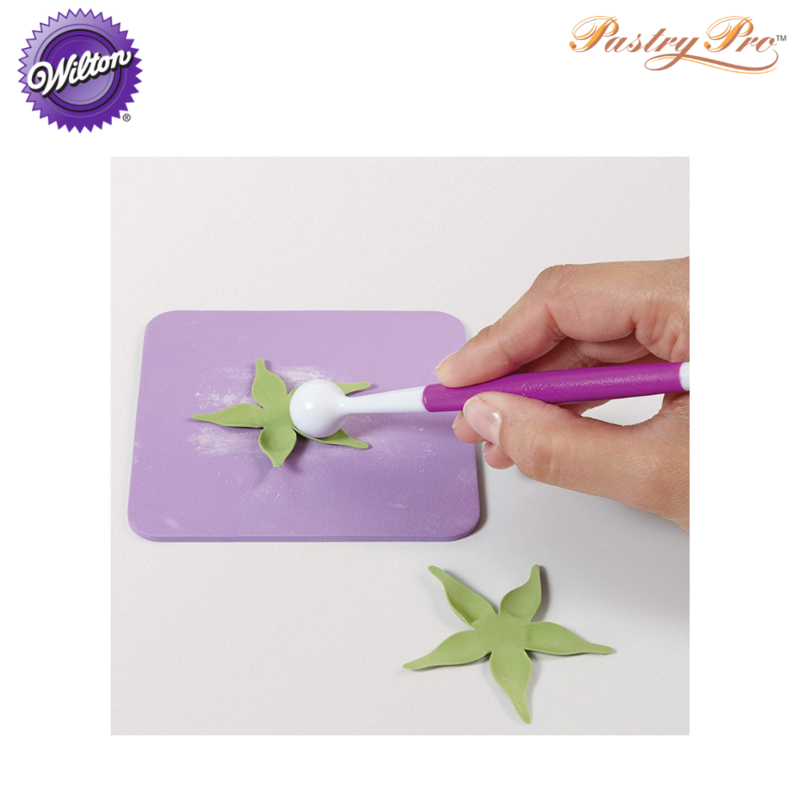 • Lily of valley leaf. • Ejectors (2) - Lily of valley and hydrangea. • Impression strip (1) for hydrangea and lily of valley. • Plus an instruction book for making 10 flowers.